The Shining may get prequeled! Can't stop, prequel's gonna get me! 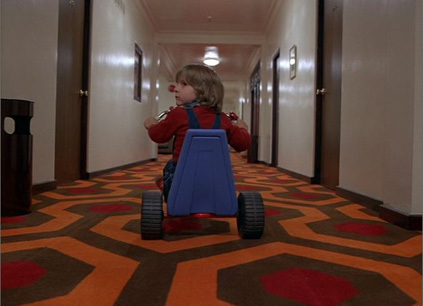 Warner Brothers is looking into making a prequel to The Shining! While this sounds a bit crazy, remember that the book has a huge backstory about the original hotel and all the awful things that went on there. There was even a “prologue” of sorts written by King called Before the Play. You could put together a prequel very easily, though everyone would die and it would be sort of pointless like the prequel to The Thing, The Thing. But finally, the world will know why the rum was so red! 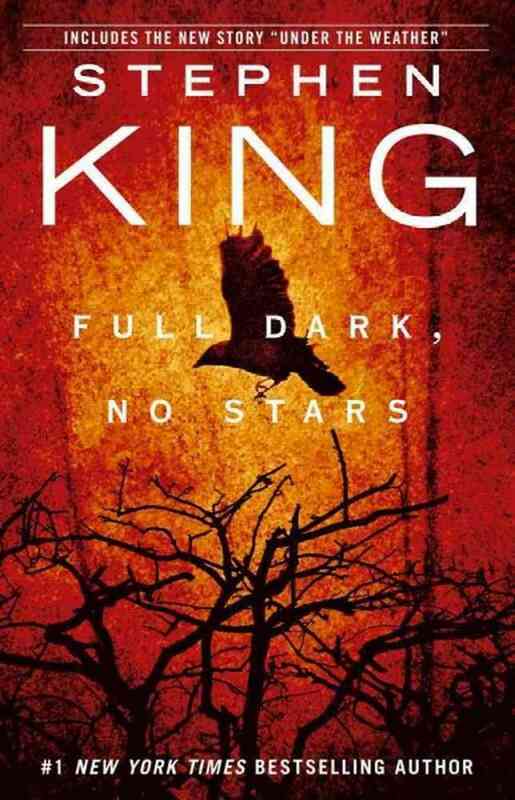 Speaking of The Shining, Stephen King is also working on a sequel book called Doctor Sleep, which follows a now adult Danny Torrance as he deals with vampires. I’m actually looking forward to that.